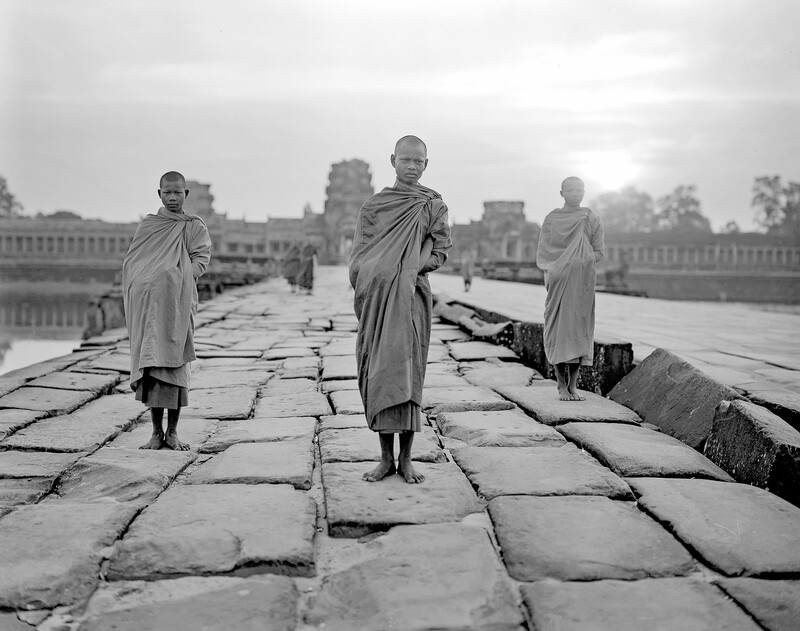 Cambodia, Angkor Wat Monks, 1996 - Angkor Wat is one of the greatest temples of the ancient world. The reliefs are magnificent, largely dominated by the superlative Asparases, a female figure with almost superhuman voluptuousness. Don't miss it.